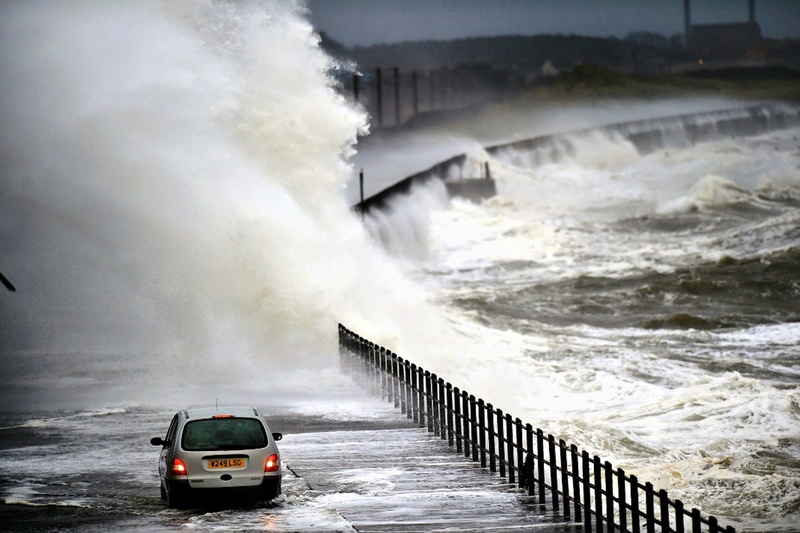 Winter storm surge in Scotland… whew… I’d not want to be in the middle of that! St Basil Cathedral on Red Square in Moscow. 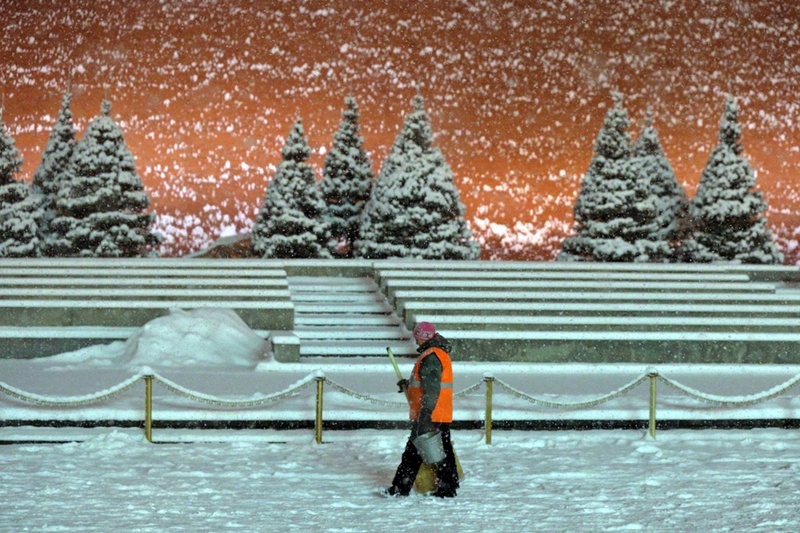 The first significant snowfall hit the Russian capital on 10 December. This image shows the State Historical Museum in Manezhnaya Square, in central Moscow. A couple in the Aleksandrovsky Sad. 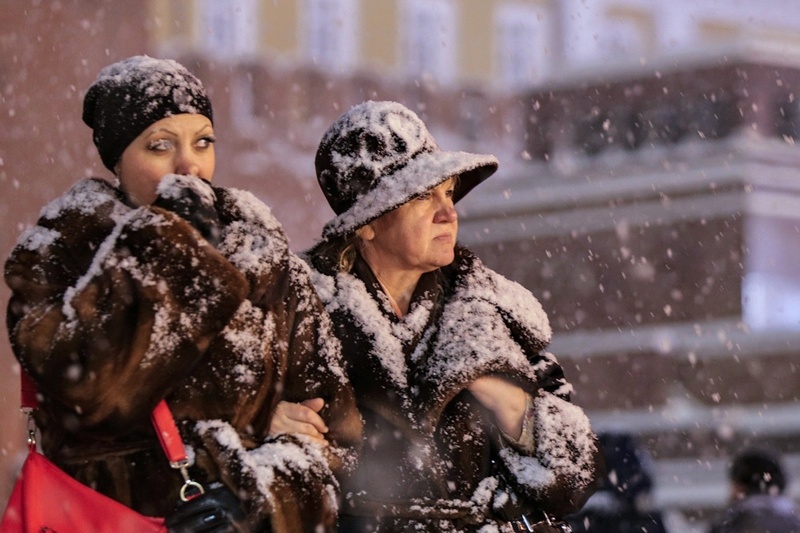 Two women walking in the snow in Red Square. Snow falling on the towers of the Historical Museum. 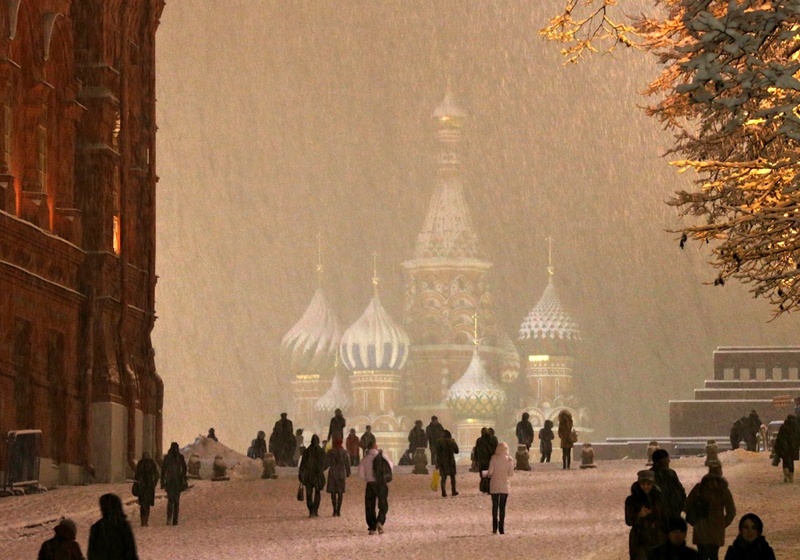 St Basil Cathedral covered in snow. 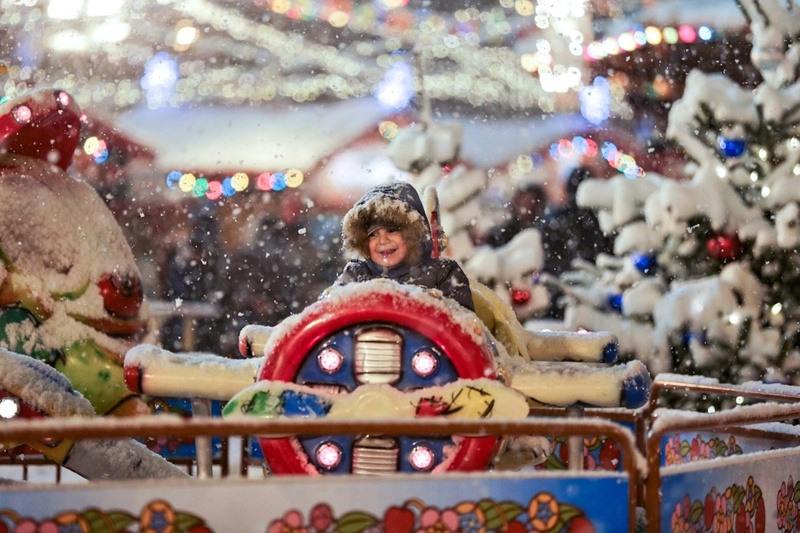 Christmas Fair in Red Square. 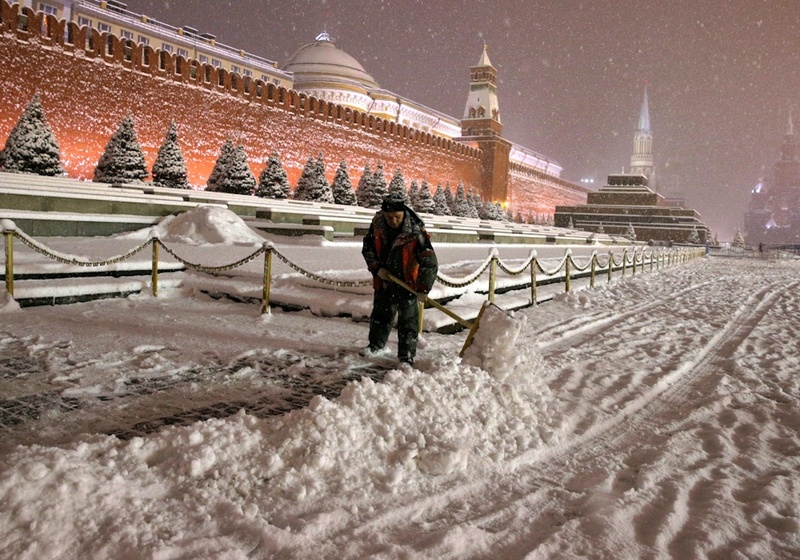 Shoveling snow on Red Square. Trees decorated for the holidays in central Moscow. 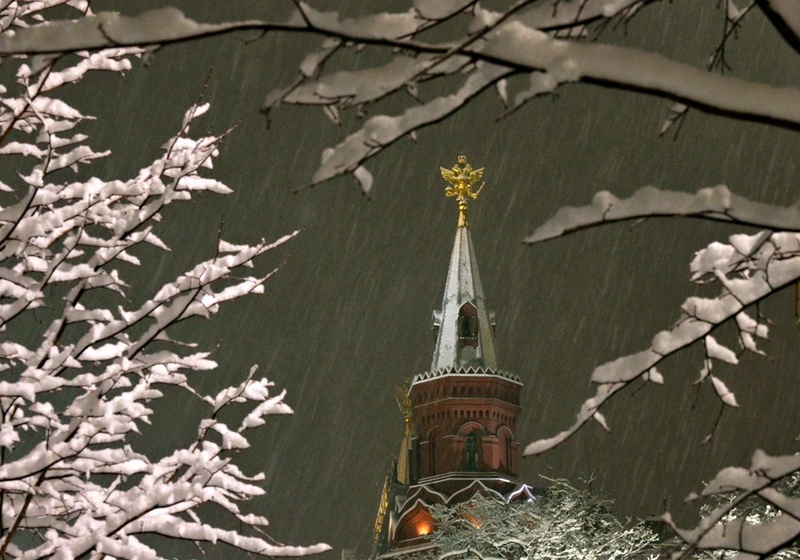 The first significant snowfall hit the Russian capital on 10 December. 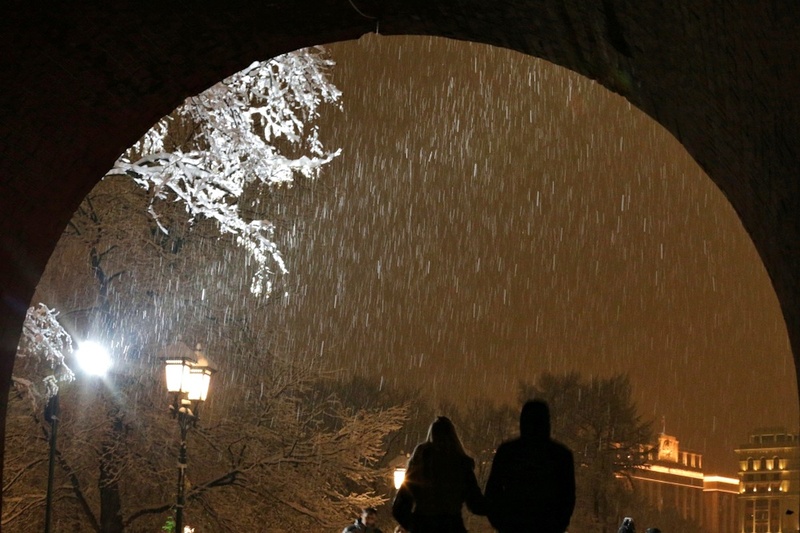 Up to 20 percent of the monthly snowfall amount fell in some areas of the city during the day. More than 10,000 snowploughs cleaned up the snow-covered streets. 9 April 2014. What IS It? Comments Off on 9 April 2014. What IS It? 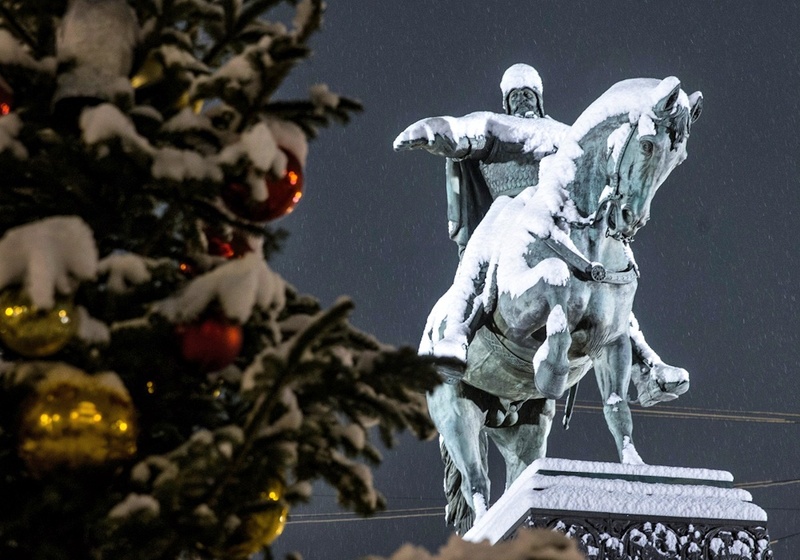 RIA-Novosti Presents… It’s New Year in Russia! 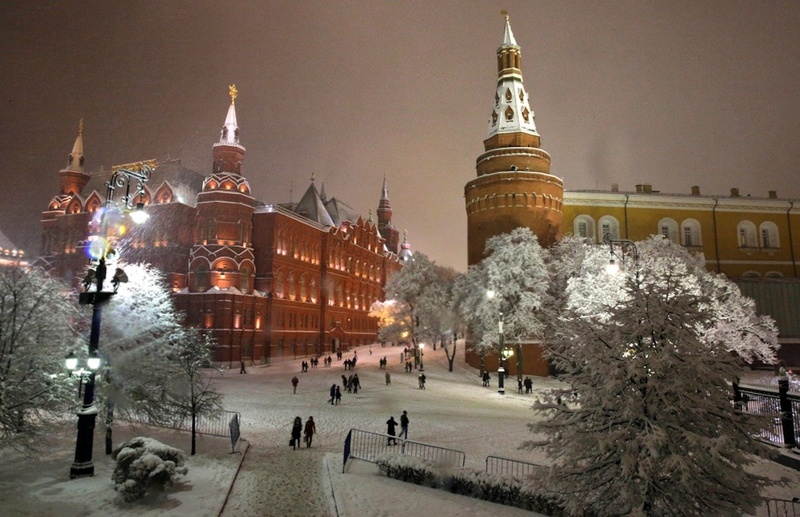 Traditionally, Red Square is the centre of New Year festivities in Moscow. 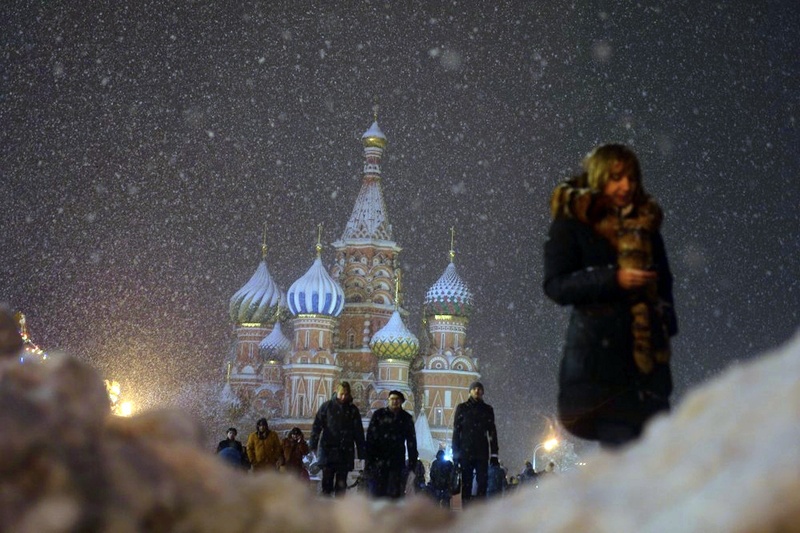 More than 50,000 people jammed Red Square to welcome in the New Year. This year is the first time that the Winter Olympics will be in Sochi. New Year fireworks in the main square of the Rosa Khutor Alpine Resort in Krasnaya Polyana in Greater Sochi. 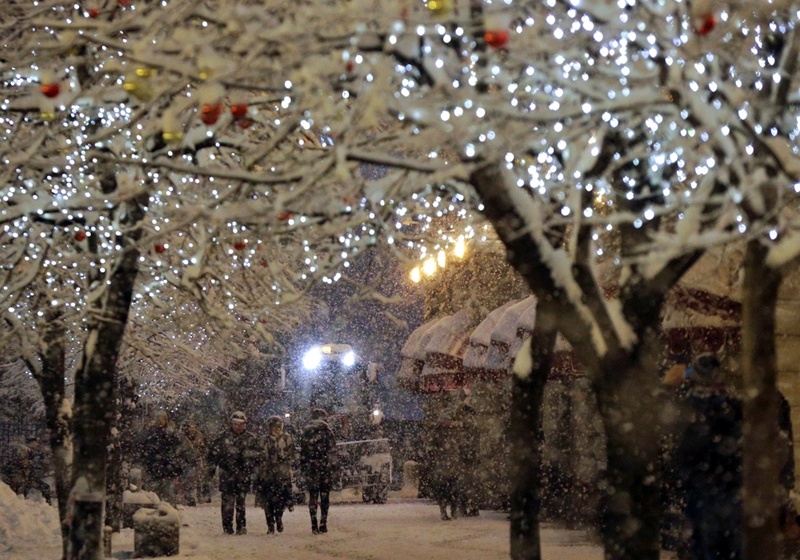 New Year’s revellers in the main square of the Rosa Khutor Alpine Resort in Krasnaya Polyana in Greater Sochi. In Novosibirsk, members of a healthy living society celebrated the New Year by jumping into an icy lake. Fireworks during the New Year celebrations in Grozny in Chechnya. 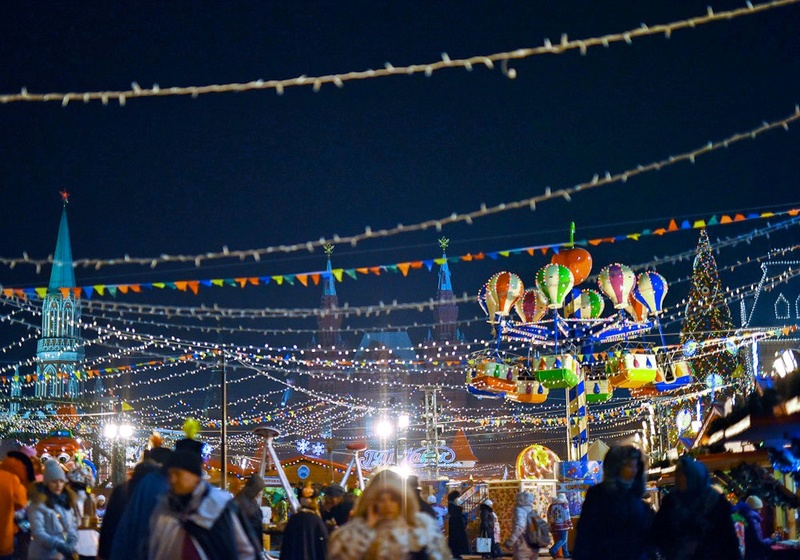 Muscovites and tourists alike toasted the New Year at Red Square. Ded Moroz with Snegurochka in a car in front of an apartment house in Tara (Omsk Oblast) before going in to bring gifts to the children there. 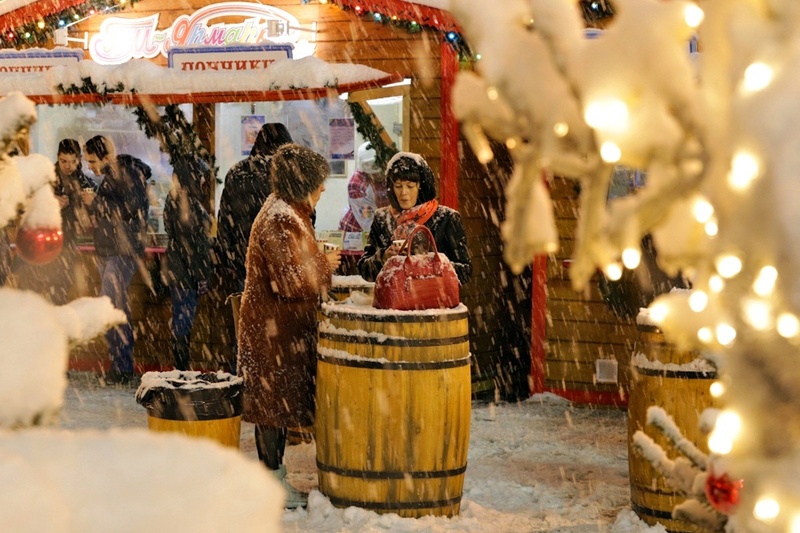 Vladivostok residents rang in the New Year in the central square of the city, where there was a winter village with ice slides and other attractions, as well as highlighting an entertainment programme “Marathon of New Year’s Stories”. 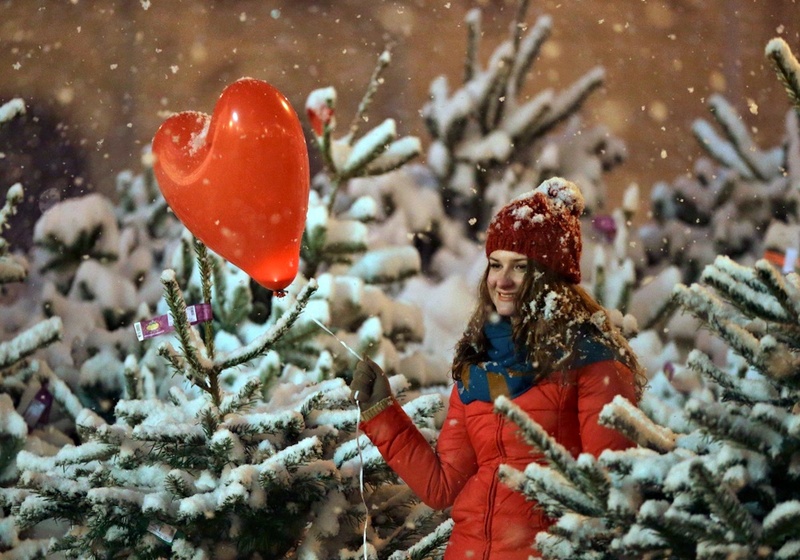 Comments Off on RIA-Novosti Presents… It’s New Year in Russia!